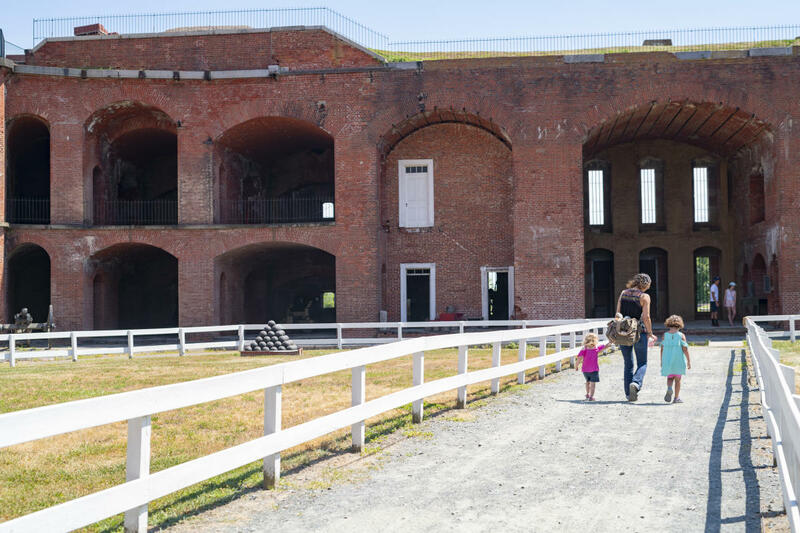 Fort Delaware opens for the season on Saturday, April 27! 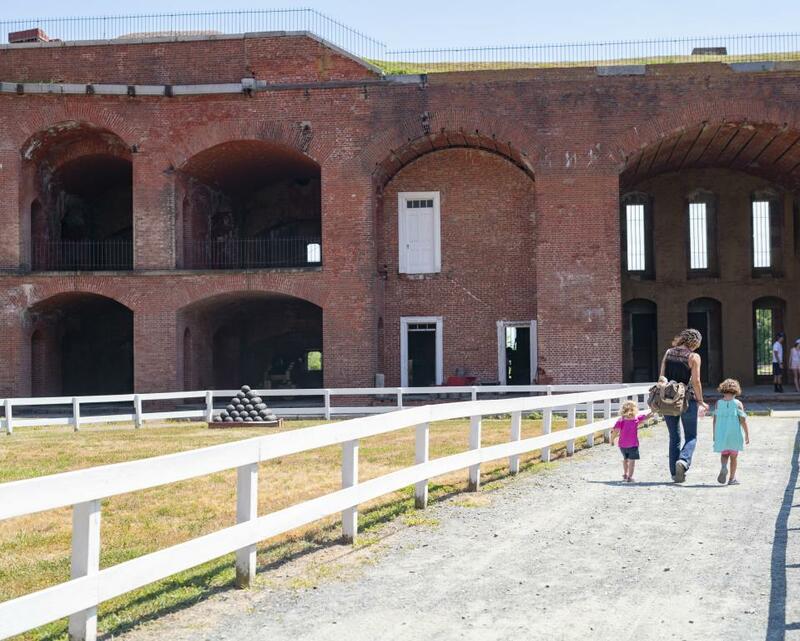 Board the ferry to Pea Patch Island and travel back in time to the summer of 1864 when Fort Delaware served as a Civil War prison. Tour the parade ground, officers’ quarters, barracks, kitchen, blacksmith shop and ordnance room. Hear stories of great escapes, and watch as the Fort’s Columbiad cannon fires a gunpowder charge! Engage with fort historians dressed in period clothing, and hear stories of those who lived at the fort.